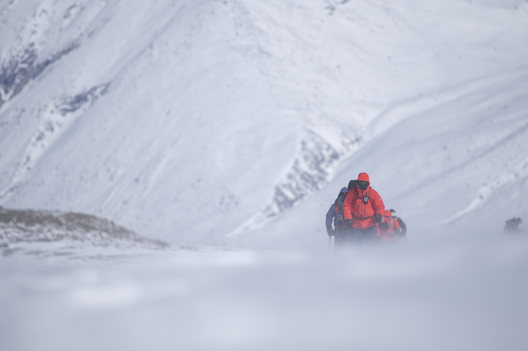 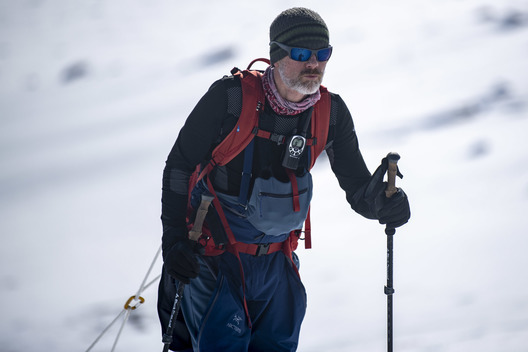 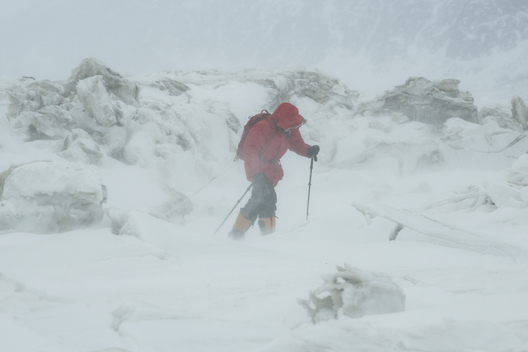 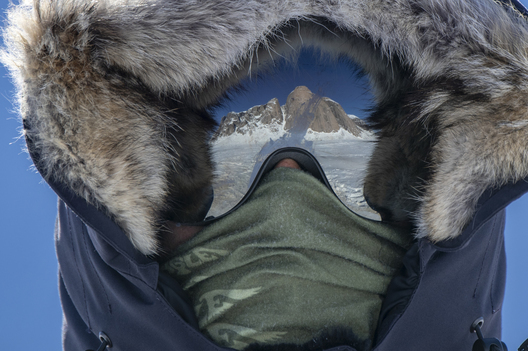 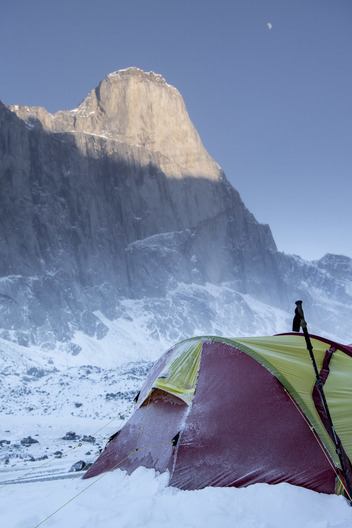 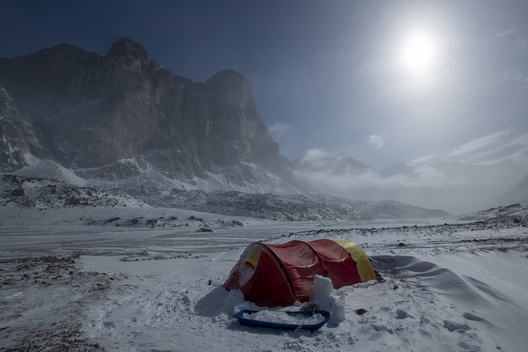 The Crossing the Divide expedition 2018 traversed the Auyuittuq Pass on Baffin Island of northern Canada. 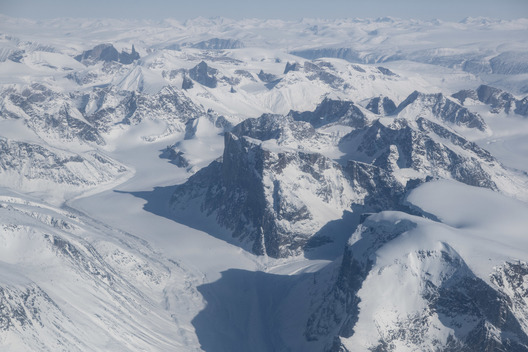 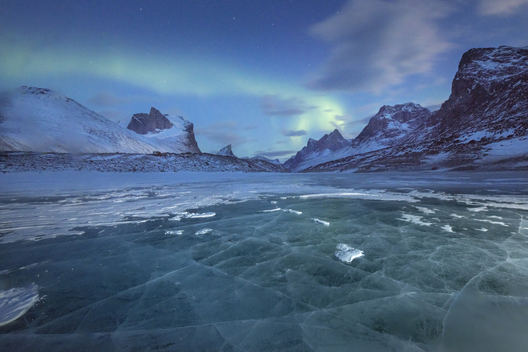 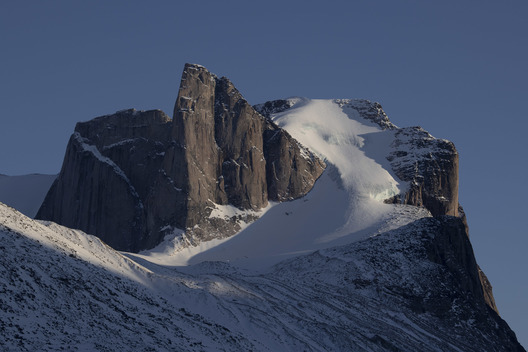 The Auyuittuq Pass is a 97-kilometre natural corridor between mountains and glaciers that crosses the breadth of Baffin Island, the fifth largest island in the world. 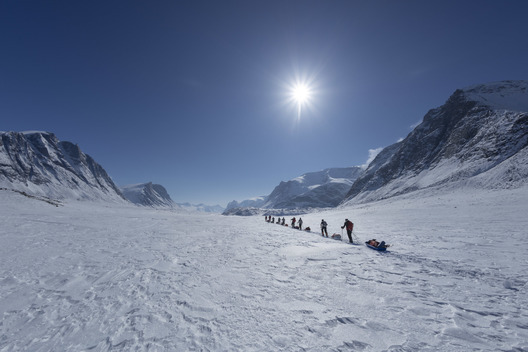 The word Auyuittuq is an Inuktitut word meaning “Land that Never Melts” and sets the picture for what the team encounterd on their journey – snow and ice defining an Arctic landscape sculpted by glaciers with shear granite walls towering taller than any on the planet. 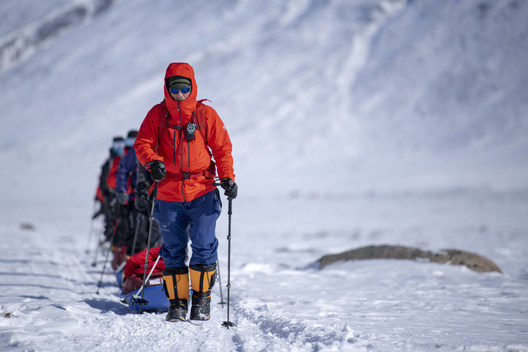 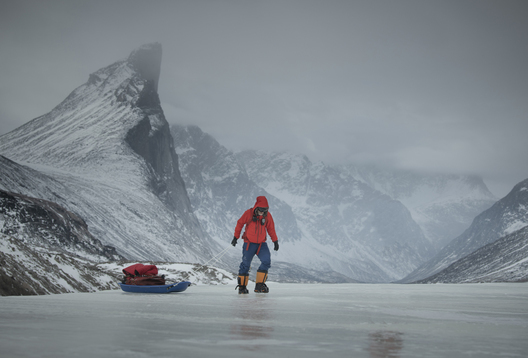 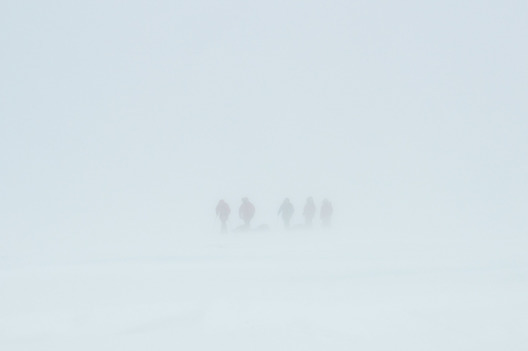 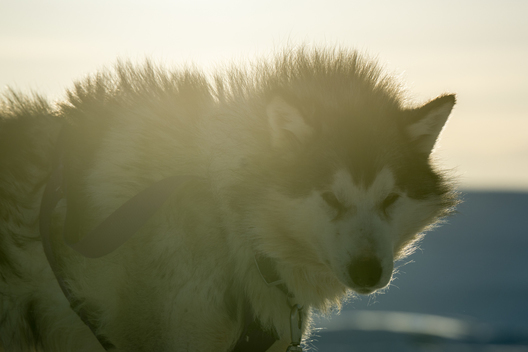 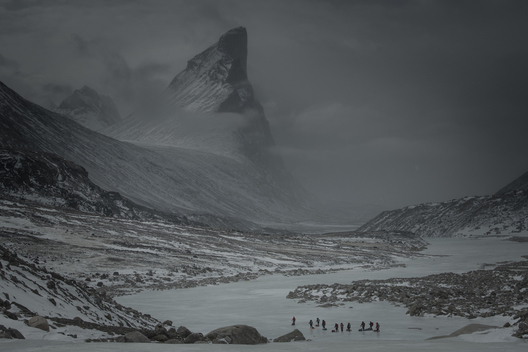 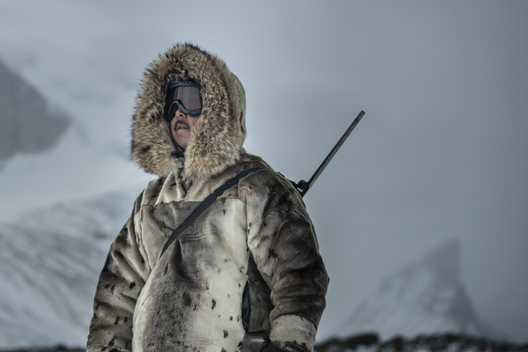 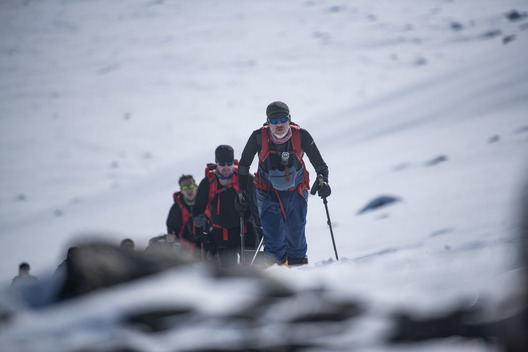 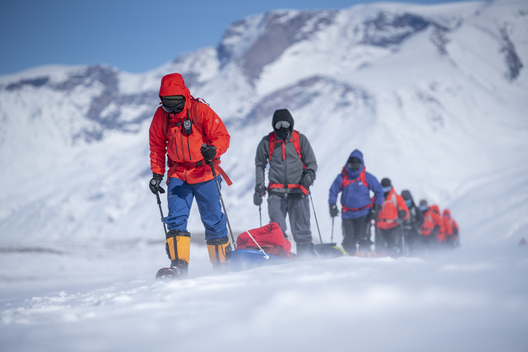 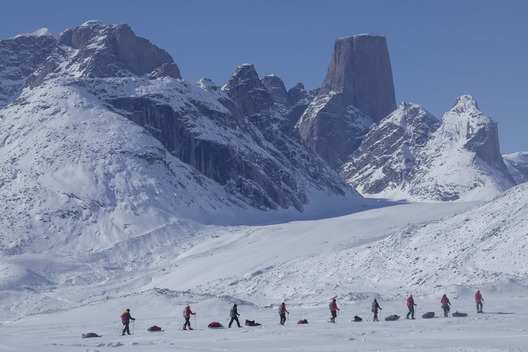 A team of 11 participants undertook the 97-kilometre (60 mile) trek across the Auyuittuq Pass on Baffin Island on foot hauling sleds with all their gear, clothing and food for the journey. 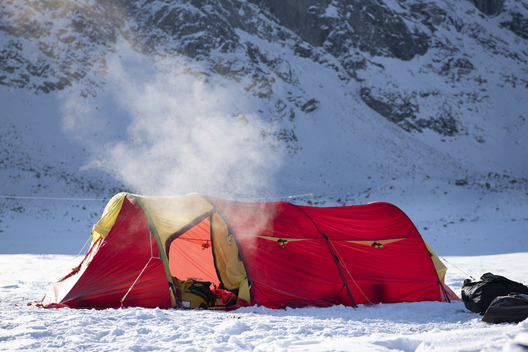 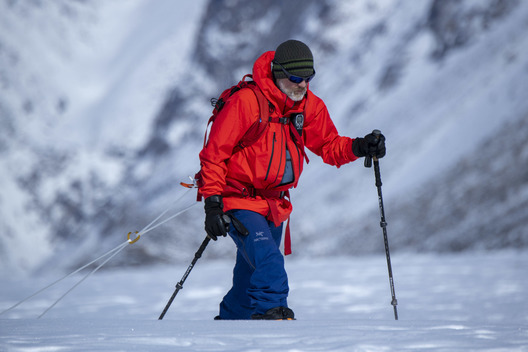 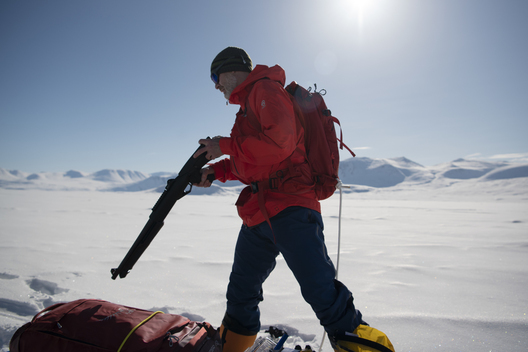 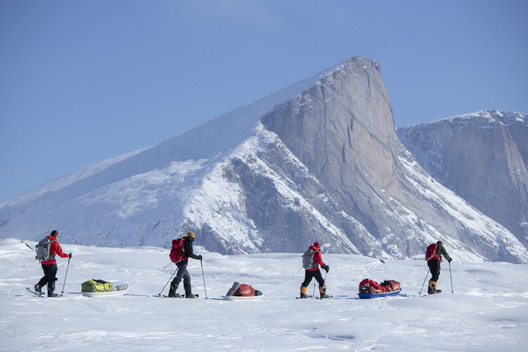 The team was taken by snowmachine from Qikiqtarjauq on the eastern shores of Baffin Island 82 kilometers (51 miles) across the frozen sea ice to the western end of North Pangnirtung Fjord and the start of the journey. 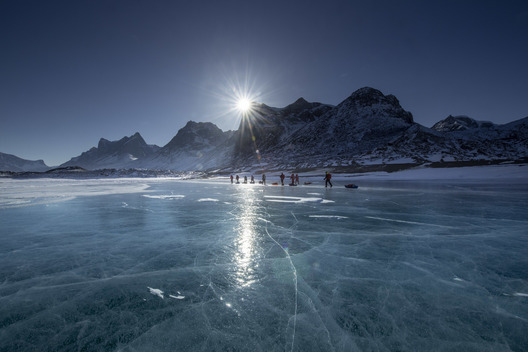 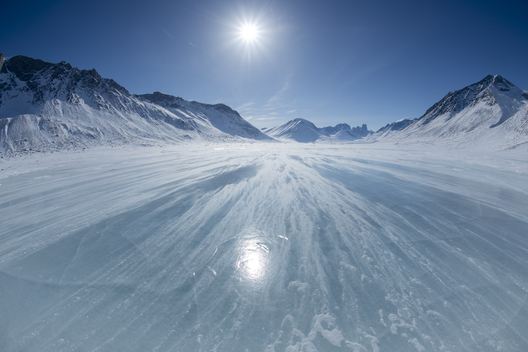 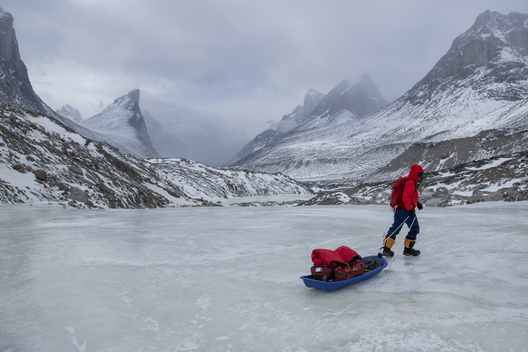 The team will spent 8 days traversing Baffin Island via the Auyuittuq Pass terminating on the western shores of the island at the east end of Pangnirtung Fjord. 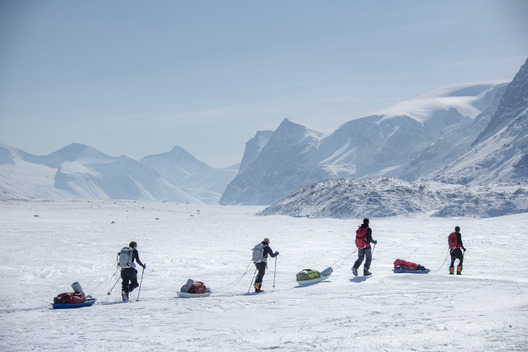 Here the team was picked up by snowmachine and taken 31 kilometers (19 miles) across the sea ice to the community of Pangnirtung.